Allegra and Singulair are medications often prescribed to relieve symptoms associated with allergies. Both medications can be prescribed for adults and children to help with watery eyes, sneezing and runny nose. Although Allegra and Singulair have a lot in common, they have a few notable differences. Allegra (Fexofenadine HCl) is a prescription antihistamine. Antihistamines are drugs that block the amount of histamine released during allergic reactions. Histamine, a substance released by the immune system, influences allergic reactions and is the cause of many allergy symptoms. Singulair (Montelukast sodium) is a leukotriene inhibitor helpful in treating asthma as well as allergies. Leukotrienes are chemicals produced in the body that cause the symptoms of asthma and allergies. A leukotriene inhibitor blocks the formation of leukotrienes. Allegra is available in tablet form and as an oral suspension (liquid). Allegra is indicated for treatment of allergies, hives and skin itching in adults and children six months of age and older. Singulair is available in tablets, chewable tablets and oral granules. Singulair is indicated for the treatment of asthma symptoms in adults and children 12 months of age and older. Side effects that may occur when taking Allegra include drowsiness, nausea, diarrhea, muscle or back pain, fever, cough, difficulty breathing and swelling of the throat. Side effects of Singulair may include muscle weakness, severe sinus pain, anxiety, depression, skin bruising, stomach pain, drowsiness, nausea, diarrhea, sore throat and cough. 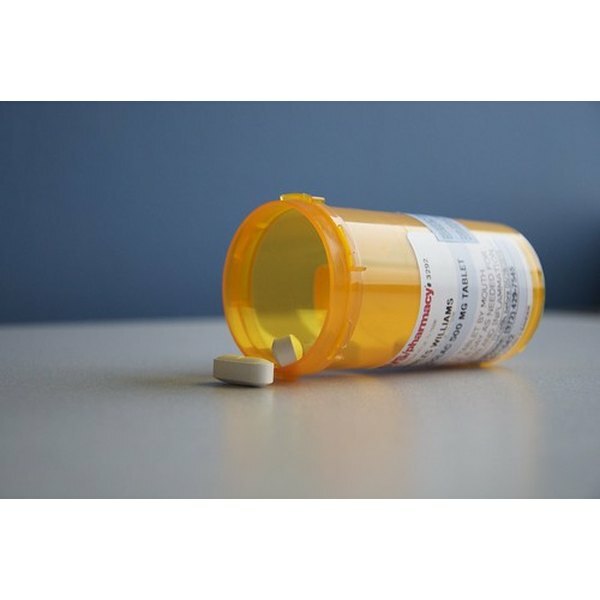 Allegra may not be prescribed for people with kidney disease. Avoid taking Allegra with fruit juice, which can block the absorption of the medication. Singulair is not indicated for people who are allergic to Montelukast, because Montelukast sodium is the main active ingredient in Singulair. According to Drug Information Online, it is not known whether Allegra can be harmful to an unborn baby or whether it can pass into breast milk. Although Singulair is thought to be safe for unborn babies, it is unknown whether the drug is excreted in breast milk. Sarai Jeremiah is a freelance writer and graphic designer living on the East Coast, where she is currently pursuing an education in both fields. She has been writing articles and content on a variety of topics since 2006 and has contributed articles to Web sites such as Spark People.